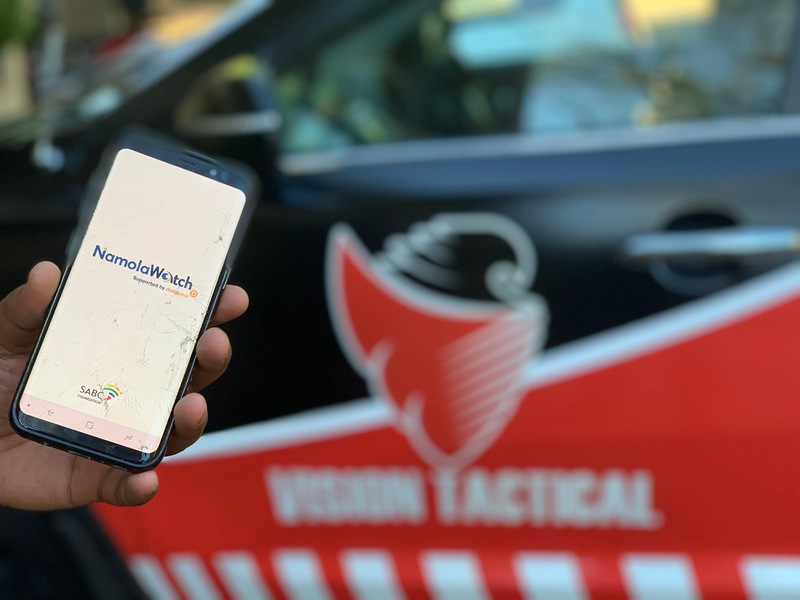 Vision Tactical, the innovative South African private security company, has joined Namola’s latest innovation, Namola Watch. Namola Watch allows established Neighbourhood Watch teams to respond to reported incidents in their communities faster than before. As well as being a security company, Vision Tactical is also supported by ER24 for medical emergencies Vehicles are equipped with responders to provide medical assistance as well as help combat crime in their community. 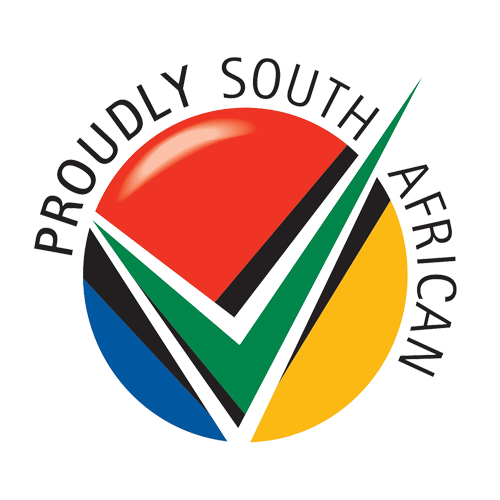 Vision Tactical also recently joined forces with Tracker SA, assisting with a faster response time on tracking stolen cars. Vision Tactical decision to join Namola Watch is to ensure that more of Namola’s 215,000 users have access to another source, ensuring help is delivered, fast. Namola Watch assists organisations tackling crime by providing vital information in an emergency. 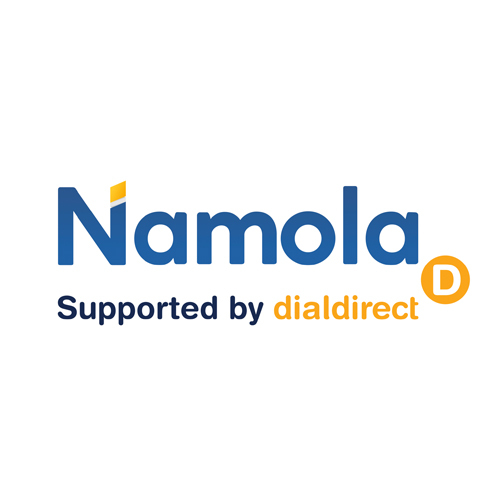 After a Namola user has requested assistance and a Namola Operator has followed it up with a confirmation call, nearby online Watch Responders are alerted. 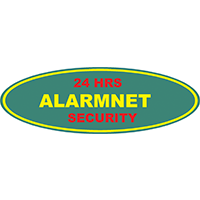 The Namola user’s emergency information, location and the type of incident is then available to the Namola Watch Responders. Having this information allows responders to cut down their response time as well as be ready to provide the correct assistance. 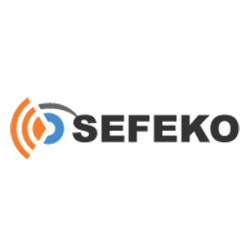 Theba encourages other crime-fighting organisations to download and sign up to Namola Watch as well as South Africans in his community, who do not have Namola, to download the application. “Namola is the future to making our communities a safer place to live and for our children to grow up,” says Theba.